In a surprise move that will change the competitiveness of the Canadian mobile landscape as we know it, Bell has announced today that it will acquire Manitoba Telecom Services (MTS) for $3.9 billion. In order to make the deal more appealing to the government, Bell also said it will divest one-third of the post-paid wireless subscribers of MTS to TELUS, and will also assign one-third of MTS dealer locations in Manitoba to TELUS. Under the terms of the deal, Bell Canada’s parent company, BCE will acquire all of the issued and outstanding common shares of MTS for roughly $3.1 billion and will assume the outstanding net debt of approximately $0.8 billion. Bell also plans to invest $1 billion in capital over 5 years after the transaction concludes to expand its broadband services in Manitoba, specifically for Gigabit Fibe and Fibe TV. There are also plans to expand its LTE wireless network throughout the province and integrate MTS’ Winnipeg data centre with Bell’s national network of 27 data and cloud computing centres. As the two wireless companies merge, Manitoba operations will be known as Bell MTS and Winnipeg will become Western Canada headquarters for Bell. With the addition of MTS’s 2,700 employees, Bell’s Western team grows to 6,900 people, the press release reads. To put the acquisition in context: there are four competitors in Manitoba: Bell, TELUS, Rogers and MTS. Thanks to the latter’s competitive pricing, the province features some of the lowest wireless prices in Canada. (Just compare Bell’s pricing in Manitoba vs. Ontario, via Michael Geist.) In other words, a strong fourth competitor pushed down the pricing of Big 3’s offering. 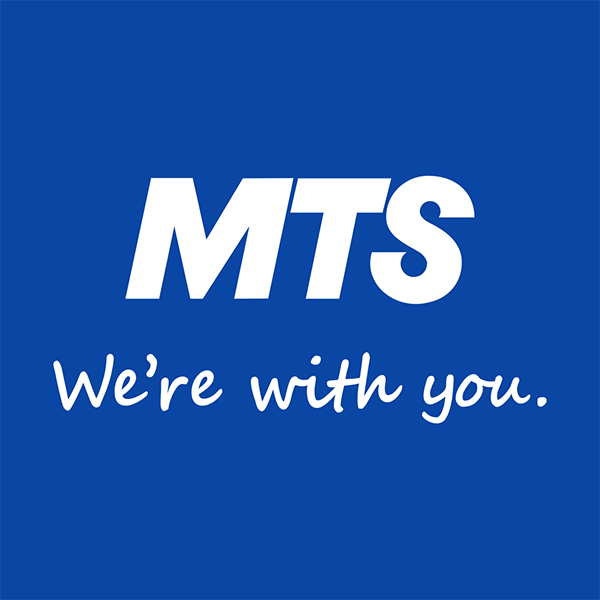 With MTS joining the Big 3, through its acquisition by Bell, the fourth player in the province gets out of the way so Manitoba residents can expect to shell out more for the “upgraded” wireless services. As a result, the Bell-MTS deal means Canadians can kiss their dreams of a more competitive mobile landscape goodbye.